Dragon Legal Group (DLG) is designed for solo practitioners and firms with hundreds of users. DLG is Nuance's best offering for speech recognition in the Legal field. By purchasing DLG you are able to integrate with other professional systems and products. 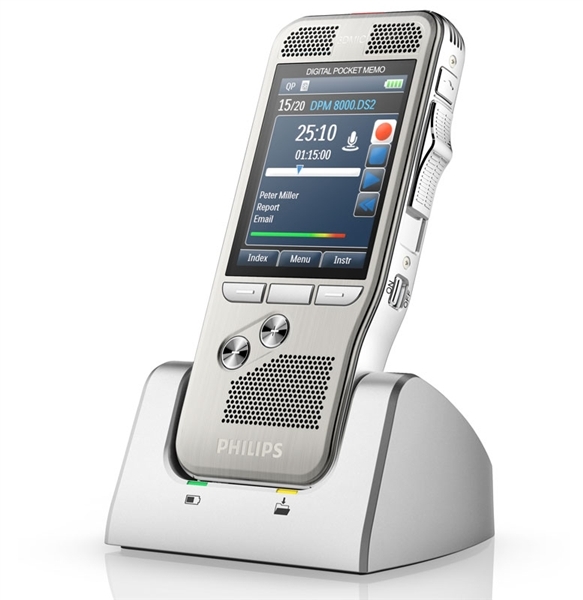 For example, Philips and Olympus dictation systems only support Dragon Professional Group, Dragon Legal Group, and Medical Practice Edition. Other consumer versions of Dragon do not offer integration and other advanced features for the professional field. Dictationstore only offers professional products and solutions that provide the best value for your money. Work better, faster, and smarter with speech recognition for attorneys and legal professionals. Create documents, emails, and more with your voice much faster than you can type. Work better, faster, and smarter with speech recognition for attorneys and legal professionals. Create documents, emails, and more with your voice much faster than you can type. The legal field is one of the biggest users of speech recognition software. Attorneys and courthouse employees spend a great deal of time dictating and transcribing notes, letters and other documentation. Dragon Legal is unsurpassed in its speech recognition software specifically for the legal marketplace. If you want to improve the efficiency of your law office, allowing you to potentially increase your time spent with and on clients, consider investing in Dragon Legal speech recognition solutions. Since 1968, dictationstore has developed relationships with legal practices and solo attorneys throughout the country. 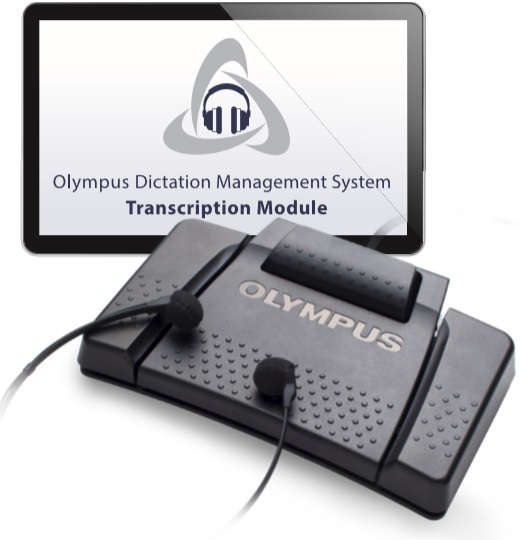 Our philosophy is to bring you the highest-quality dictation and transcription software available. Today, incredible strides have been made thanks to products like Dragon Legal. If you have questions about any of our Dragon Legal products, please feel free to contact our customer service team, or use our online chat for fast responses. It is designed to be used for law firms of any size. Solo practitioners and lawyers working in Fortune 500 law firms can all utilize Dragon Legal. It has an accuracy rating of up to 99 percent. This means there is very little learning curve. Simply take Dragon Legal out of the box, install it and begin to dictate. It has been preprogrammed with the phrases and words that those in the legal field use. These phrases and words may not be recognized by speech recognition software that has not been designed specifically for the use of Dragon Legal. It can be used for a variety of purposes. Beyond simply adding your thoughts into a word document, you can also dictate emails, create spreadsheets, edit existing documents and much more. This makes Dragon Legal a robust solution for your law firm. It offers the fastest performance possible. As soon as you speak, your computer will transcribe your thoughts. This type of instantaneous dictation can provide you with unparalleled levels of productivity. It is simple to set up. Even if you are not a techie, you will be able to reliably install Dragon Legal. Of course, if you have any questions, feel free to contact dictationstore about your purchase and we will be happy to help you. It is priced fairly. Why spend too much when you can get a wonderful deal on Dragon Legal through dictationstore? Our cost has been kept as low as possible to ensure you never pay too much for the speech recognition software you desire. Get Dragon Legal shipped free right to your office from dictationstore. You can place your order with us over the telephone, or use your computer, tablet or smartphone through our online Web store. Dragon Naturally Speaking Legal is a speech recognition software that improves productivity through increased documentation creation accuracy and speed. The ability to speak instead of typing your documents also provides great health benefits. Carpal Tunnel in the wrists is getting more common and is often a part of workmans compensation claims.